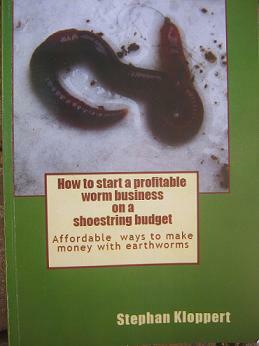 A worm bin processing dog poop. 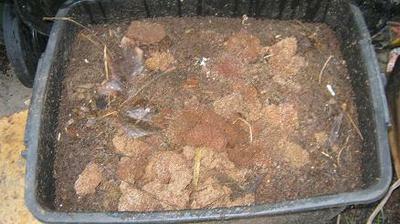 you do other types of compost piles.? 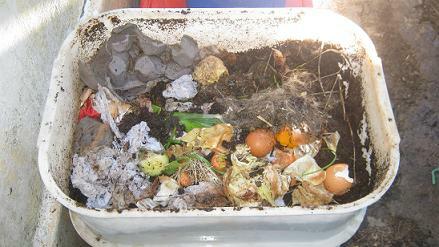 one of the many beneficial points of worm composting is the fact that it needs very little maintenance. 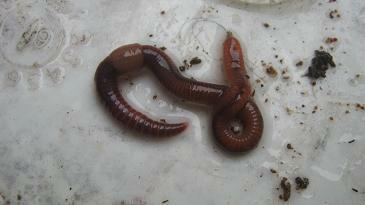 Contrary traditional compost pile management you don't need to turn the organic material in a worm farm at all! 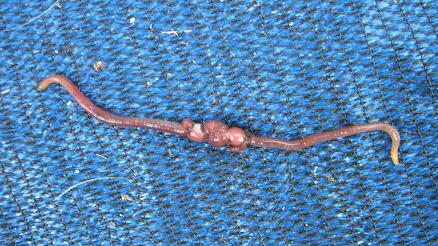 The worms take care of the aeration of the materials themselves. 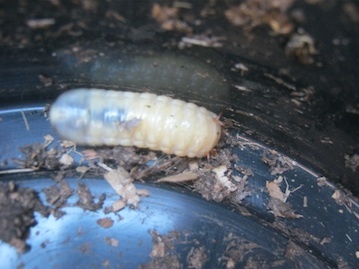 Just keep on adding your organic matter on to the surface area of your worm bin and the worms will get to it in due time. 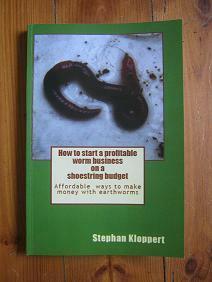 Kind regards and happy worming!